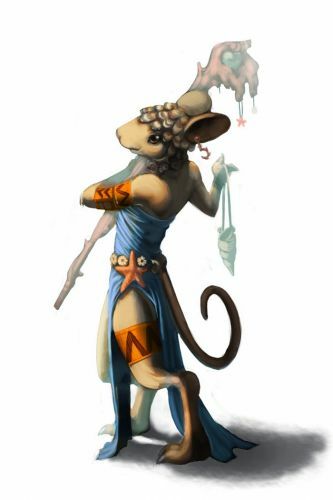 The Soothsayer Mouse is a breed of mouse found in the Tribal Isles region. They are known to drop Seashells in Elub Shore. Renowned for their heavenly voice, the Soothsayer of the Elub tribe sings of events yet to occur. Their divine lyrics serve to protect the Elub from future dangers. Soothsayer mice have no specific preference for any kind of cheese. This page was last edited on 29 June 2014, at 15:57.